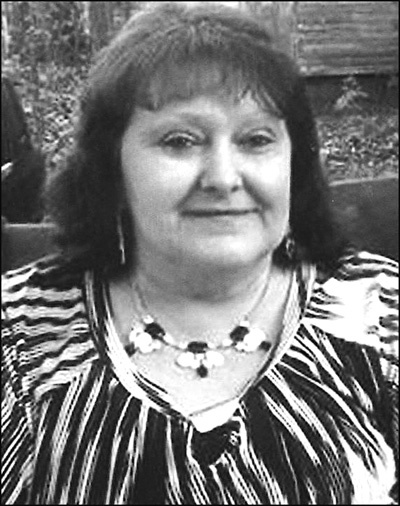 NEGLEY –Sherry L. Weaver, 67, of Negley, passed away 10:58 a.m. Wednesday, Feb. 6, 2019 at Covington Community Campus of East Palestine where she had been a patient for the past three months. She was born Nov. 3, 1951 in Salem, a daughter of the late Elmer and Glenna (McGath) Felger and had been a life-long resident of the area. She had worked at the Kenmar Furniture Company and then later at Bel-Ter China Company which both operated at one time in East Palestine. She was a member of the Lake Mount Church of Christ. Her husband, David Weaver survives her as does a son, Brian Weaver of Columbiana and two daughters, Christine Murphy of New London, OH and Kathy Stratton of Negley. Three brothers, Dwaine S. Felger of Lewisville, TX, and John Felger and Frank Felger both of Columbiana as well as a sister, Elaine Weaver of Negley also survive her. She also leaves 11 grandchildren, and seven great-grandchildren. Friends will be received from 10 a.m. – Noon Saturday at Lake Mount Church of Christ in Rogers. The service will follow visitation with Jason Cole of the church officiating. Burial will follow in Crest Haven Memorial Gardens, New Waterford. Arrangements are with the Linsley-Royal Funeral Home of East Palestine.